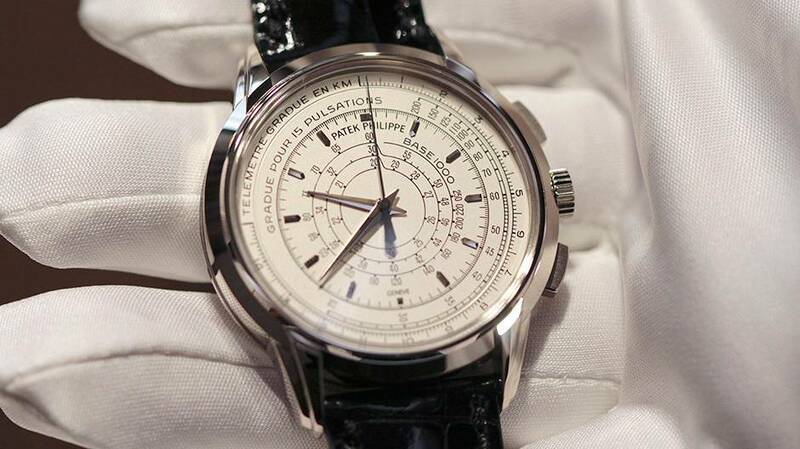 To mark its 175th Anniversary in 2014, Patek Philippe created a series of limited editions that are - quite simply - a watch connoisseur's dream. And at Global Watches, we're celebrating. We've managed to source two of the rarest and most beautiful. Read on to discover more. I can’t say I’m glad I got injured. That would be taking things too far. In the immediate aftermath, it was terrible. My whole world was knocked for six and the future that had been mapped out for me? Blown right off course.